New Holland Agriculture sponsored and participated in the second Rwanda Comprehensive Africa Agriculture Development Programme (CAADP) High-Level Stakeholders Meeting, held on the 9th and 10th of June 2014 at the Serena Hotel in Kigali. Hosted by the Government of the Republic of Rwanda, the event served as a high-level platform for discussion on the role of agriculture in the fast growing Rwandan economy and for review of the contribution of the CAADP agenda in stimulating agricultural growth, food security, and poverty reduction. In the presence of the Minister of Agriculture and Animal Resources of Rwanda, Mrs. Agnes Matilda Kalibata, this two-day meeting welcomed about 300 key stakeholders including high-level government officials and representatives of private sector, civil society, and farmers’ organizations. 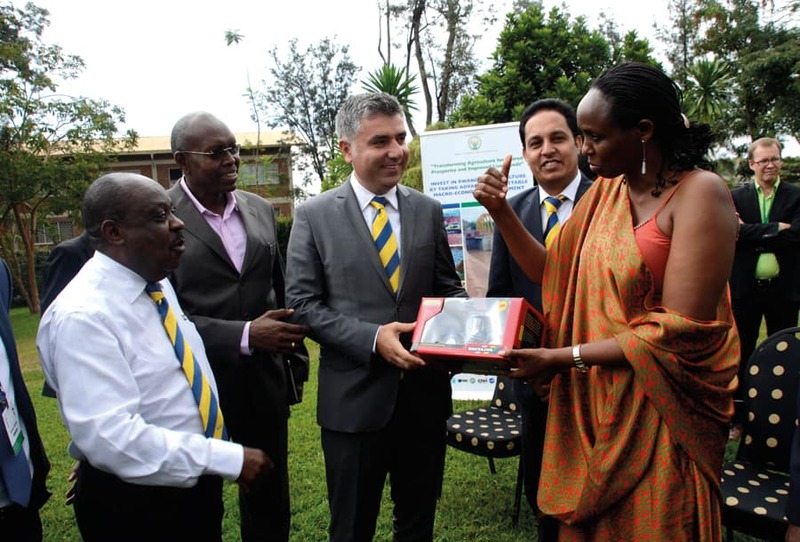 New Holland’s participation reflected its commitment to support the development of the Rwandan agribusiness sector. As a top sponsor, the company had a prominent speaking role in the private sector session held on the second day of the event. 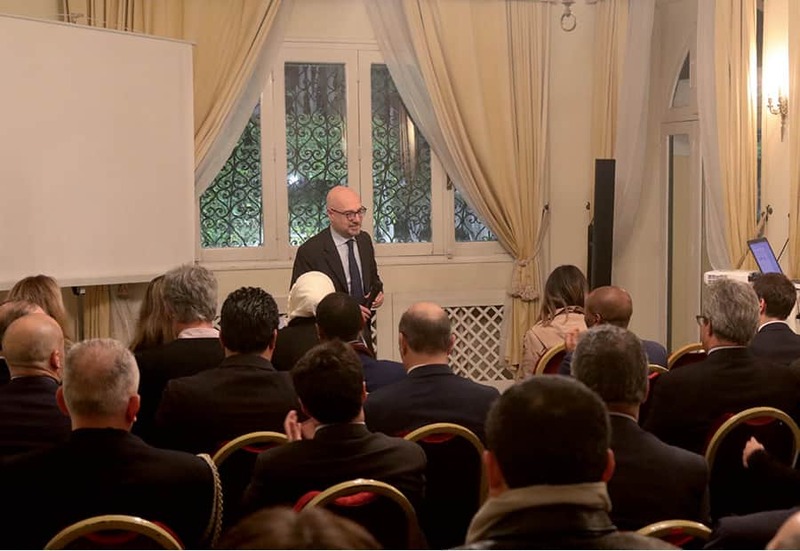 Ozkan Eren, Marketing Manager for New Holland Agriculture in Africa, gave a presentation highlighting the vital role of agricultural mechanization to answer the pressing needs for productivity and food security rising in the country and on a global scale. Established in 2003 by the New Partnership for Africa’s Development (NEPAD), the Comprehensive Africa Agriculture Development Programme (CAADP) is a long-term plan which focuses on agriculture as a main engine of growth to achieve food security, poverty reduction, and increased incomes in the largely agriculture-based African economies. The Programme aims to get signatory countries to invest at least 10% of their annual national budgets in agriculture and to raise agricultural productivity by 6% per year. Rwanda was the first country to sign the CAADP agenda in March 2007 and to hold a CAADP High-Level Stakeholders Meeting in December 2009 in order to review the early stage of its agriculture investment plan. As part of a new implementation cycle for the CAADP process, the Ministry of Agriculture has recently presented the third stage of its Strategic Plan for the Transformation of Agriculture (PSTA III), with the overall goal of improving the agricultural sector’s productivity and farmers’ livelihood in the next three years. The country is also committed to Vision 2020, a Government programme which aims to further accelerate the country’s development by achieving an average annual growth rate of 8.5% in the agricultural industry and 40% of mechanized farming operations by 2020. With these high growth opportunities, the discussion on sustainable farming in Rwanda and in the entire African continent could be one of the keys to development and New Holland Agriculture is ready to give its contribution. The company offers the industry’s widest range of agricultural equipment, from compact and versatile tractors and harvesters that provide affordable solutions for small holdings to high-horsepower tractors and harvesting equipment for large-scale operations. Its product portfolio also encompasses utility and specialty tractors, square balers, planting and seeding equipment, hay and forage tools and a rich selection of advanced technologies for precision farming. New Holland is able to design technologies and equipment tailored to local conditions as well as providing training and advisory programmes for the efficient use of agricultural equipment and for the safeguard of soil quality and water conservation, giving its substantial contribution to the rural economy development. 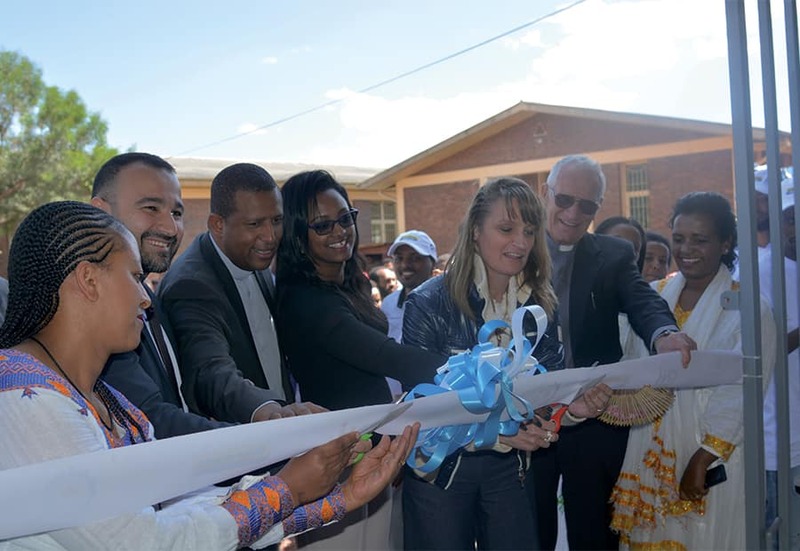 The company complements its product offering with technical and service support, in collaboration with its extensive dealer network throughout Africa and a dedicated dealer for Rwanda. New Holland Agriculture is committed to the sustainable growth of the agribusiness sector through its pioneering Clean Energy Leader strategy, launched in 2006 to look for practical and accessible ways to reconcile the needs of the agricultural industry with the urgent calls for action to protect the environment. The company’s also benefits from the strategic partnership with sister company FPT Industrial, which supplies state-of-art engines in terms of performance, durability and reduced fuel consumption. 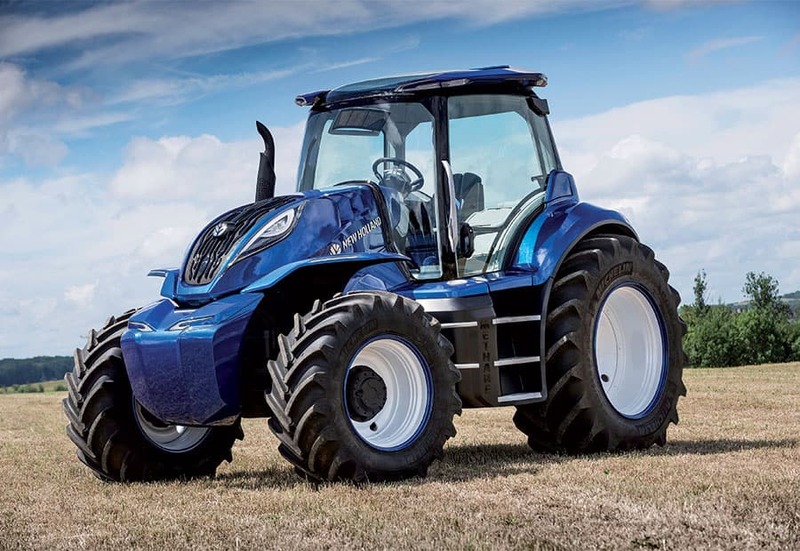 New Holland Agriculture has already a long history of involvements in many agricultural projects around the world to ease countries’ transitions to sustainable mechanized farming, including in Tanzania, Mozambique and Ghana.